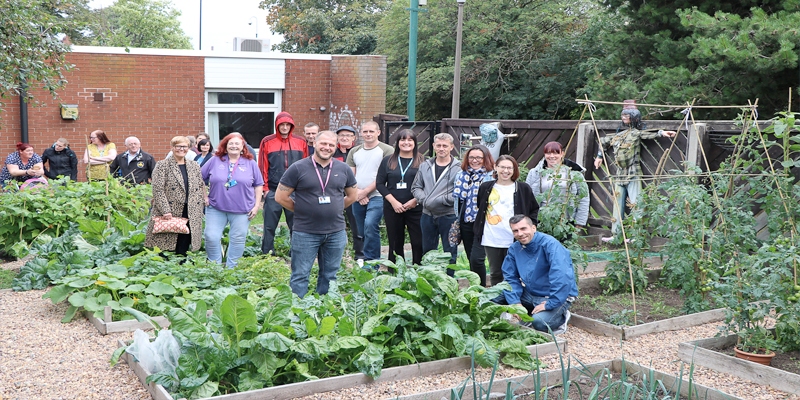 Balby based New Beginnings has celebrated the completion of its first allotment to support the physical and mental wellbeing of people in recovery from drug and/ or alcohol addiction. 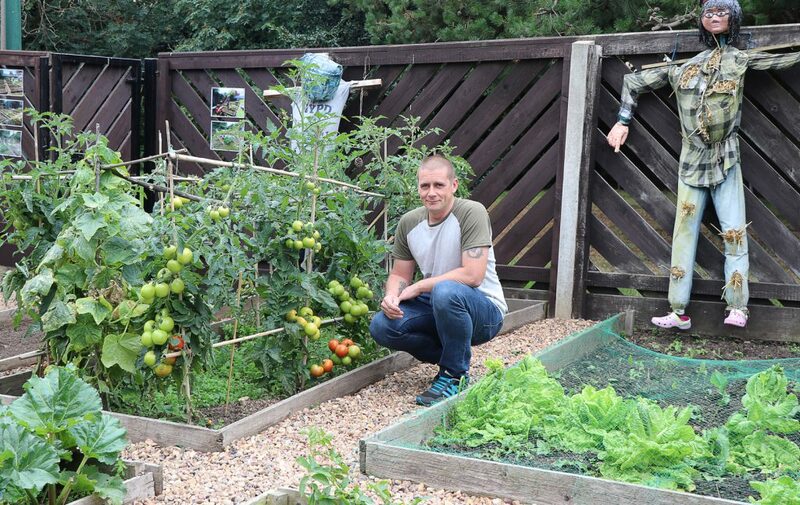 New Beginnings which provides a specialist rehab and detox service for people experiencing substance misuse is using the allotment to promote a sense of purpose and foster strong bonds for its clients and service users. The allotment which has been created from some spare land on the New Beginnings’ site on Marshall Avenue, Doncaster includes eight raised beds, a greenhouse and has taken seven months to complete. 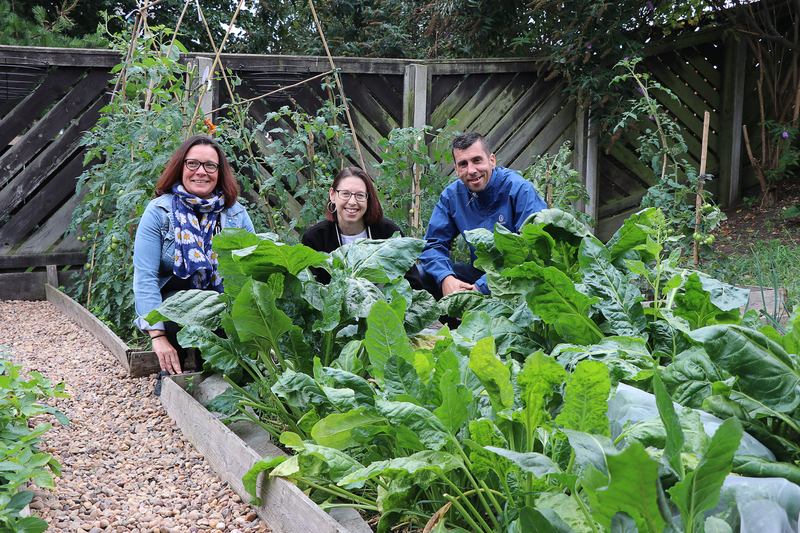 All the produce grown on the allotment is used in the Cook and Eat sessions and sampled by clients, volunteers and staff. The Cook and Eat sessions teach clients about the importance of eating fresh vegetables to keep healthy while also providing the opportunity to gain some cookery skills. If you or someone you know is experiencing drug or alcohol issues and want to talk in confidence please visit www.aspire.community, or ring 01302 730956.